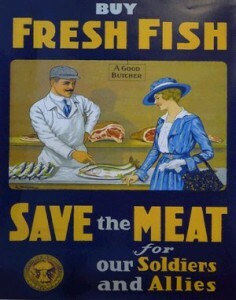 In the beginning of the 20th century, Americans consumed, on average, 120 pounds of meat annually. In 2007, the average American ate 222 pounds of meat in a year. In 1913, the average American consumed 40 pounds of processed sugar, on average, annually. In 1999, the average American consumed 147 pounds of refined sweeteners. In 1909, Americans consumed, on average, 294 pounds of dairy per year. 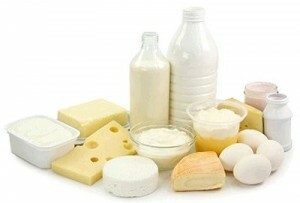 In 2006, the average American consumed 605 pounds of dairy. That’s a significant increase in the span of just a few generations! Post World War II brought us burger joints and supermarkets. Supermarkets were stocked with “convenience foods” – processed delicacies designed to make life easier. Cheeseburgers, tacos, deep fried butter on a stick – food became starchy, fatty, salty, and processed. By the 1960’s heart disease was on the rise. More than 40% of Americans are obese, and over 50% take some form of prescription drug for a chronic disease every day. There are unprecedented amounts of Type II diabetes in children, and we are now seeing hypertension in children in grammar school. Lipitor, a cholesterol medicine, is the most prescribed drug in the world. The generation growing up today will be the first generation of children in the United States to live less time than their parents. 500,000 Americans a year have bypass surgery. Every minute, a person in the United States is killed by heart disease. Three hundred people a day die from cancer. Combined, over one million Americans die every year from either cardiovascular disease (heart attacks, strokes) or from cancer. We spend $2.2 trillion dollars a year on healthcare – over five times that of the defense budget. During WWII, Nazis invaded Norway. When they did this, they confiscated all of the livestock to feed their own troops. 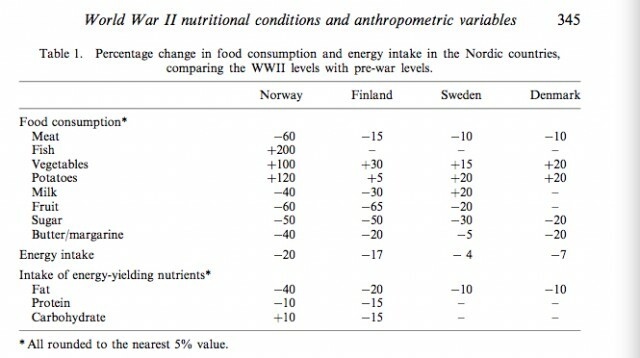 The Norwegians, in turn, were under strict rationing with their sugars and fats. They had to turn to fruits, vegetables, and fish for sustenance. 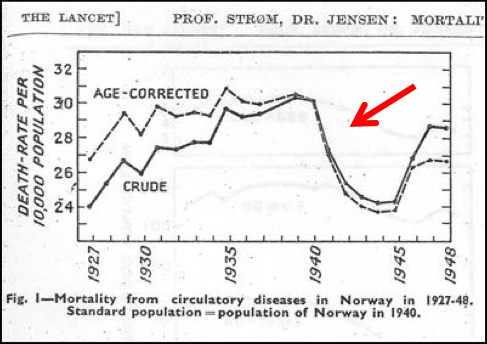 Heart disease plummeted during the war. When the war was over, it rose back to pre-war levels. In 1974, China did a massive cancer study – the biggest study ever of its kind (The China Study: The Most Comprehensive Study of Nutrition Ever Conducted And the Startling Implications for Diet, Weight Loss, And Long-term Health ). 600,000 scientists tracked mortality rates due to different kinds of cancer all over China. Using this study as a guide, in 1980, scientists did a more focused study on 65 rural areas of China and discovered 94,000 correlations between diet and cancer. What scientists are discovering is that a whole-foods, plant based diet can not only stop the course of many chronic diseases, but can actually reverse them. One of the benefits is, obviously, weight loss and weight maintenance. 500 calories of natural plant food (cereal grains, vegetables, fruit) will fill your stomach, triggering density receptors (which help your brain determine caloric density) and the stretch receptors (which help your brain measure the volume of food in your stomach), thus allowing you to feel full. But, 500 calories of unnaturally rich or processed foods (think Krispy Creme donuts or Chef Boy Ardee) does not fill our stomach and tricks our bodies into thinking we need to eat more. We almost have to over eat in order to feel satisfied. Overeating will cause weight gain. Weight gain leads to obesity. Obesity causes blood pressure problems, cholesterol problems, diabetes, stroke, heart attacks, cancers…the list can go on. 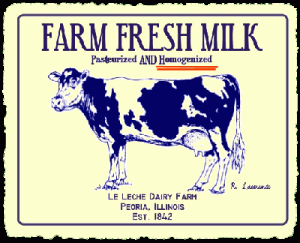 Is it really "Farm Fresh" if it's homogenized? Part of my study on this topic included the Bible. What does God say about it? Adam and Eve and their following generations all the way to Noah did not eat meat. God gave Noah and his family meats to eat — that is the first time eating meat is mentioned in the Bible. With Moses, God specified which meats were clean for consumption. When the Israelites were wandering in the desert, God said to them, “At twilight you shall eat meat, and in the morning you shall be filled with bread.” God sent quails in the evening and manna in the morning. The father of the prodigal son killed the fatted calf for the celebration of his son’s return. When Jesus appeared to seven of his disciples after his death, they’d been fishing all night, having caught nothing. Jesus told them to throw their nets over one side, and they caught so much fish that they could not even pull the nets up. Jesus met them on the shore and cooked fish for breakfast. 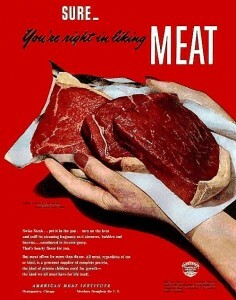 Best I can tell, God approves the eating of “clean” meats. Milk is used throughout the Bible as a positive substance. Cheese is mentioned. Never is it forbidden. “He nourished them…with curds and milk from herd and flock…” Deuteronomy 32:13-14. However, the dairy that we have today in our culture is a bastardized version of the kind of dairy my mother had growing up. Today, cows producing the milk on mega factory farms are not healthy – they don’t wander free in the fields eating grass and making their way to the barn at milking time. They stand in a milking barn their entire lives and eat corn and grain pumped full of industrial grade chemicals (euphemistically called vitamins), steroids, and other hormones. Milk today is pasteurized and homogenized, processes that destroy the vitamins and denature the proteins in the milk. Raw milk is neither pasteurized nor homogenized; however, in the last 40 years it has become illegal to purchase raw milk in many states. I cannot purchase raw milk here in Kentucky. I can, however, find non-homogenized, low-temperature pasteurized milk. When I cannot get that, I use organic cream and organic fat-free milk and “make” my own whole milk – which is the best I can do with what I have. Good dairy, raw dairy, free-range dairy, goat dairy — those are good, God given, healthy foods. What is my take? To what conclusions have Gregg and I come? As impressive as the study in China was, the standard diet for China is full of pork and shellfish. The same thing goes for the Scandinavian countries – a massive consumption of pork. I’d love to see a study in the same sphere with an area that largely follows a Levitical diet – Israel for instance. Or even a diet that just removes pork – like areas in the Middle East. I believe that a vegan diet – and that is a diet that is all vegetarian – all plant based with no animal products at all is only a healthy choice when there are no processed and artificial foods, no processed soy-based proteins introduced regularly into the diet. When the consumer is knowledgeable about what to eat to attain maximum protein and nutritional consumption, then it can be a moderately healthy diet. However, we believe that at least dairy is necessary for all around health. As a society, we consume entirely too much meat and meat products. This became apparent to Gregg and I when we were finishing our Daniel Fast in October and November. I had no real desire to return to eating meat. It occurred to me that I could very happily continue on as a vegetarian if I also ate dairy products. Gregg and I have spent many hours researching this topic and have concluded that we are going to drastically cut back on our meat consumption. We’ve made a big change and are only eating meat twice a week for breakfast and no more than three times a week for dinner – with at least one of those meals being fish. We feel that this is an incredibly healthy change for our family. That said, we only eat good meats – and those meats that are approved in God’s dietary laws. When we purchase those meats, we purchase good meat – grass fed beef, free range poultry, local organic lamb, wild caught seafood. 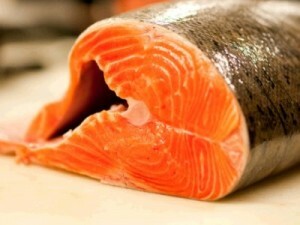 Complimenting the meat are good, whole foods – non-processed, non-refined, whole grains, good-for-you foods. When we purchase dairy, we purchase good dairy — no raw milk can be sold in our state, but I buy local non-homogenized, low-temperature pasteurized milk. I make my own yogurt. We purchase organic cheeses and local cream. We do our best to make sure that our dairy products are as good as we can get without making our own (and that will come one day.) When we eat out, we try to stick to vegetarian menus, because we don’t know the sources of the meat and the dairy. So, the question: Is it okay to eat meat and dairy? It really depends. Are you buying “Value Chicken” label from Mega-Lo-Mart and serving it with a side of boxed (processed) mac & cheese and frozen cauliflower drowning in processed cheese sauce? Then, no, it’s not really okay to eat that. It’s actually bad for you to eat that. Are you, one or two nights a week, eating locally raised grass-fed lamb, homemade hummus, homemade whole wheat pita bread, with a side of Greek salad and some organic Feta cheese crumbled on top? Then, yes, that is very good for you. 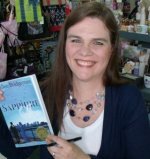 VERY NICE article, Hallee! Great explanation of the proper way to think about eating meats and dairy. past experience that going to bed without supper is not really great either. I don’t agree with all you say, I do believe you are right about quality over quantity. We eat a lot of meat but all of us do better on high protein. We buy grass fed local organic meat. Wild caught fish. I think there is a lot wrong with the china study & I don’t believe vegan can be healthy in the long term no matter what they eat. Good sources of info are lierre Keith’s book about vegan ism. Also the Weston A Price Foundation, Dr. Mercola & NourishMD.com are good sites to research. Hallee this is a great article. I too eat a Levitical Diet, I am a Seventh-Day Adventist. Though many SDA’s are vegetarian I am not. I do not eat any unclean meats which seems to make some people very upset! Don’t come between a person and their pork! One day I was reading your menu plan from MPM, and I noticed you wrote “beef bacon”. I thought, does she not eat pork? Which led me to your site and your wonderful article, “If You Give a Pig a Pancake”. Now instead of trying to explain it to someone, I send them to that article. Your dedication to the health of your family is very inspiring to me. Although I’m not at the point in my life where I can make every single thing from scratch, you inspire me to do better by my family and for that I thank you! There is a lot wrong with the China study — but I think that the ties between nutrition and the cancers in the study are important ties to make. It’s crazy how offended people get over the fact that we only eat clean meats. I cannot wait to have my own eggs! And dairy! Lipitor is for high cholesterol, not high blood pressure. Yes! Typo – thank you! 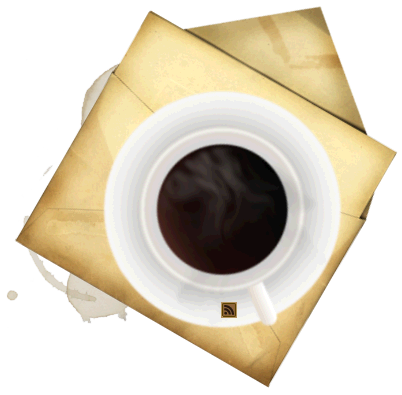 Lots of information on this topic at http://www.drmcdougall.com, CLICK Medical Info and then CLICK Hot Topics. I have to admit, I love eating this new way. I am often very full and satisfied. The down side is that I find it harder to lose weight — but it is happening at a slow pace, which is better than no pace. The incredible UPSIDE is that I have energy and healthy — I’m not as run down, cranky, etc. And my cravings pretty much disappear. And this week was a rough one. So I’ve cheated. And felt HORRID and MOODY and CRAVED junk because of it. So I can say for certain, this is right on! It satisfies, nourishes, and help all of life go better when we give our body what was designed to fuel it instead of a counterfeit. Ok, so a question for you… Some of the blogs that I follow are promoting “grain-free” diets and instead are heavy on the grass-fed meats, dairy, fruits, and vegetables. They feel (similar to Weston-Price/Nourishing Traditions philosophy) that the nutritional value of good quality meats and eggs is far superior to grains across the board. Also that grains…even whole grains…ultimately break down into sugar causing the insulin response that is ultimately unhealthy. I am currently gluten free in an attempt to figure out some long-standing digestive troubles but am substituting a lot of almond and coconut flours instead of high-starch alternatives. I’d love to hear your thoughts on grains based on your research. Thanks! This is a wonderful question, and requires a post of its own. Someone else asked me something similar, and I’m working on putting a post together. Regarding the grain free question, my answer would be that it depends on the person. Many need to go grain free, at least for a time, to heal their gut and the health issues that are caused by a compromised immune system.